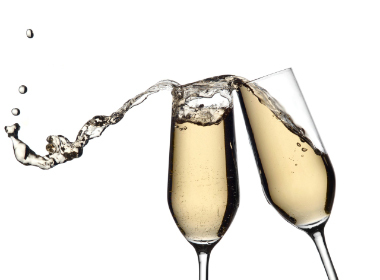 Iceworld Boondall and Iceworld Acacia Ridge both have function rooms that make the perfect venue for your next event. Iceworld Acacia Ridge hosts a large room which measures an enormous 16.8m x 14.4m which is a perfect blank canvas, but can be transformed into anything to meet your requirements. From a training room, to a board meeting to a team building event; the options are endless. There is a boardroom table available which seats up to 18 people and the whole venue can host up to 75! So whether you’re planning a party, a team building event, a conference or something else, contact Iceworld to find out more. 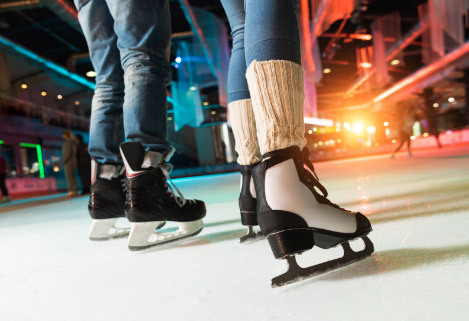 Iceworld Boondall has a state of the art, vast function area, located on the first floor overlooking the ice. Sit back and unwind whilst you watch your colleagues attempt to skate! The area measures an enormous 700sqm. It includes a fully commercial kitchen, 2 bars, a large dance floor and seating for up to 250 people. Iceworld Boondall is located just a short 11 kms from Brisbane airport; only 15 minutes’ drive. It is the ideal venue for corporate meetings as you arrive in Brisbane, or alternatively why not give your staff a memorable send off before they fly back to the office! Click and enquire about holding your function on the ice. Iceworld function rooms are available for hire for all of your corporate event requirements. Ice Skating can be added to your meeting. Price On Application. Dreaming of a white winter wonderland Christmas party?! Iceworld is your perfect venue. With cold, wintery temperatures of around 9 degrees inside the rink, you’ll be able to escape the intense Queensland sun and experience a dreamy winter wonderland Christmas at Iceworld. 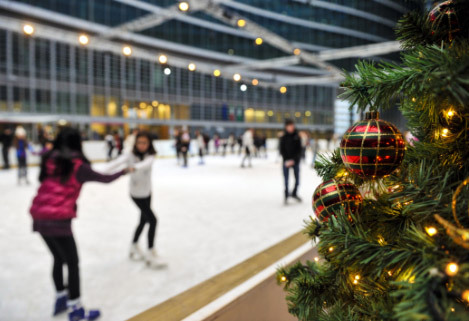 You’ll start your evening with some exhilarating skating, listen to some festive music and play some fun Christmas themed games on the ice. We’ll have a prize for the best skater, most improved skater and for those that have never skated before – don’t worry, there will be a wooden spoon prize for the person that falls over the most!! Before long, you’ll undoubtedly be hungry and thirsty and ready for some Christmas indulgence. So when you’ve worked up an appetite, laughed a lot at your colleagues (and maybe yourself) continually falling over, you can happily hand back your skates and feel comfort again as you put your own shoes on. As you start to feel like you’re walking on air, you’ll head upstairs to your exclusive first class, bar area where you’ll be greeted by Iceworld staff that will look after you from here on in. With ice skating accomplished, it’s time to reward yourselves with some much deserved Christmas indulgence. You’ll sit back, relax and enjoy a drink before your mouthwatering Christmas dinner is served. And that’s not all! You’ll be enjoying your meal in an area which offers uninterrupted views of a of an impressive Olympic size ice rink. After dinner, Iceworld staff will host a mini award presentation and announce the much anticipated prize winners!! A selection of menus are on offer. Please click here to view Function and Christmas menu options.